When it comes to all things bling, you know what you like. 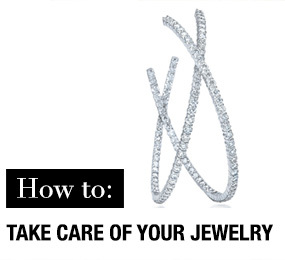 Whether it be a simple, understated look or a dazzling display of diamonds, the jewelry you wear should reflect your style and personality. The hard part is helping your partner understand those preferences without sacrificing the element of surprise. It's an age-old dilemma. You know what you want...your beloved rarely does. Fear no more! Our unique "Hint List" feature is designed to help you get what you want...without saying a word. 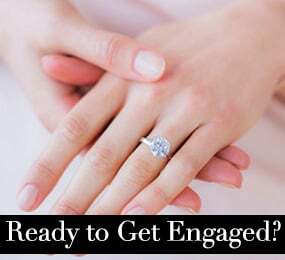 From engagement rings to statement necklaces, and diamond bracelets to pearls, you can build the wish list of your dreams, and pass it along, giving them an elite inside track to your happiness. It's the ultimate virtual "window shopping" experience, and it's incredibly simple. 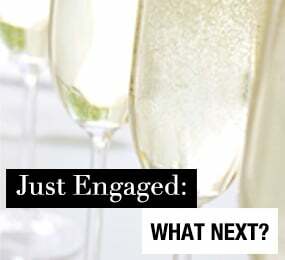 Register with Hint & Whisper, and take the first steps toward your happily ever after. Whether you are male or female, married or single, widowed or divorced, or in a complicated relationship, we deliver a customized shopping experience for you. The more we know, the more tailored your selection. 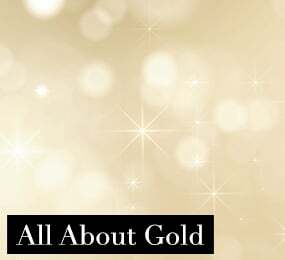 We have created an entire arsenal of resources for you to explore, including the latest trends in jewelry, bridal advice, gemstone education, celebrity style and fine jewelry. Arm yourself with knowledge so you are an informed shopper and can make educated decisions about the gifts your loved ones can invest in. 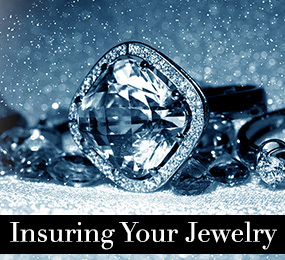 We boast the largest network of leading jewelers and designers, giving you a spectacular inventory to choose from. 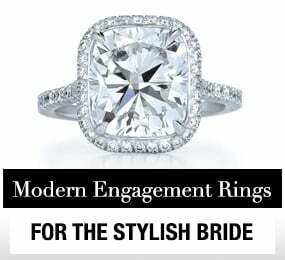 Explore timeless designs, trendy styles, intricate settings and sparkling stones, and discover the pieces you will cherish forever. 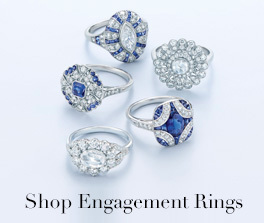 Our interactive tools make it easy to search by style, setting and shape, as well as type of jewelry. 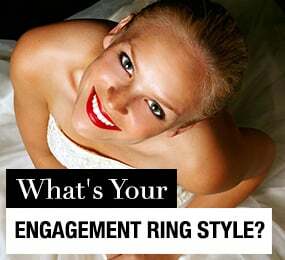 If you are looking for a ring that is completely unique, design your own...and we provide the tools for you to do that! 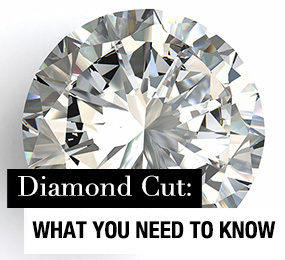 If you are unsure where to begin or don't really know what you want, we've got you covered. 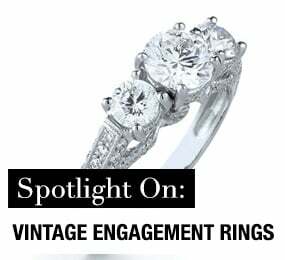 Check out some of our resources that explain the differences in ring types: classic, modern, vintage...you can choose what best reflects your style and personality. See something that makes your heart flutter? 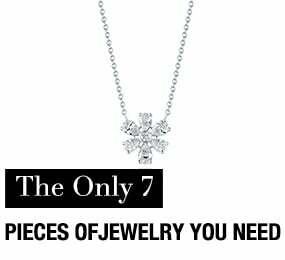 Each item from our carefully curated selections gives you the option to "Like," "Love" and "Must Have," allowing you to prioritize as you save them to your Hint List. Sometimes your feelings about a specific piece may change as you look at it a second or third time, making your Hint List an invaluable resource as you shop. Once you are finished, you can email your Hint List to a your newly chosen Gatekeeper...this could be your mom, your sister, your best friend...someone you trust! When they open the email, they can view your list (including your priority rankings) as a PDF. 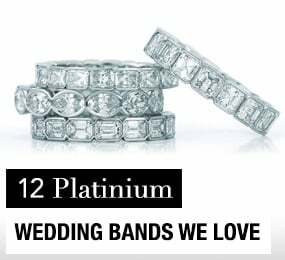 It is then up to them to pass it along to your partner, presenting a clear picture of the jewelry you've been dreaming about. Also, your partner can search Hint & Whisper to see if you have a profile (check out our Search & Invite tool! ), so when your Gatekeeper grants access, your beloved is ready to go. Try some on for size! 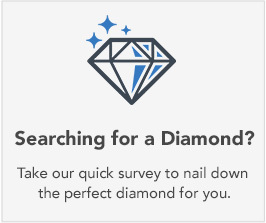 Once you complete your Hint List, visit some of your favorites in the stores of our trusted retail network, and see how they sparkle on your hand. Trying them on in person may help you shift them around from "like" to "love" to "must," giving your partner the most accurate list to work from. The Hint & Whisper Hint List helps loved ones find the perfect gift, plan the perfect moment, or prepare for the perfect day. 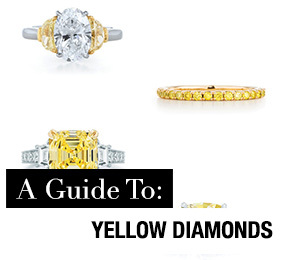 It is sure to become your go-to gift giving guide for engagements, anniversaries and all things fine jewelry.